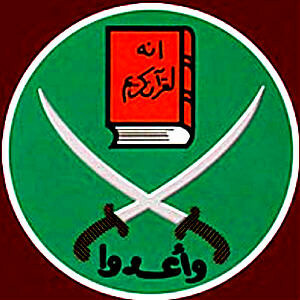 The western world debates about Egypt’s Muslim Brotherhood: are they ok? are they “moderate”? Are they extremist? This report prepared for the Wiesenthal Center talks about their history and let me tell you, it’s some scary stuff. None of that “Non-Violent, ‘Secular’ Group” nonsense. It’s long, but worth a read if you want to get some background on what’s going on over there. Click here for the report..